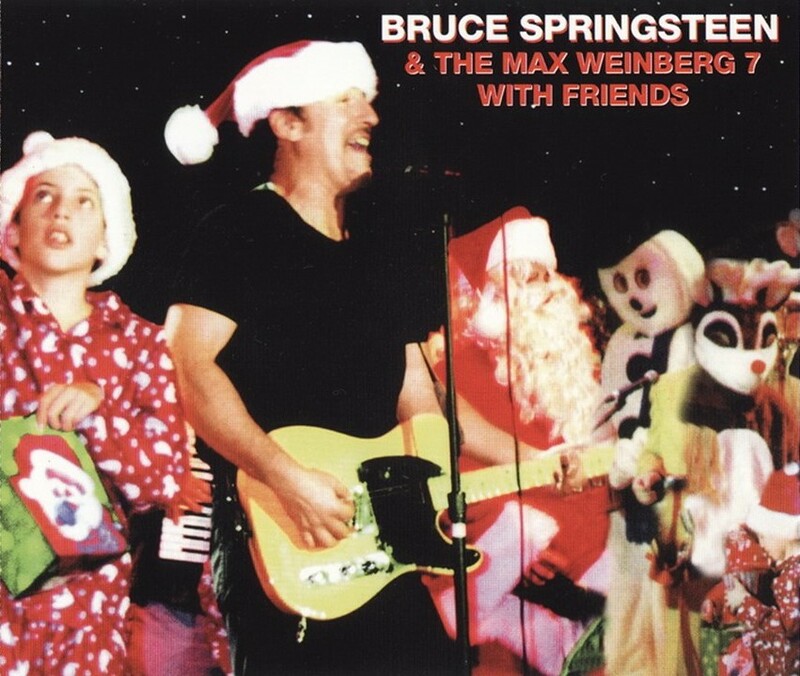 Bruce played the song 10 times ( from 2000 till 2003 ), always in the convention hall during the Christmas shows in Asbury Park . "Christmas (Baby Please Come Home)" (1963) is a rock song originally sung by Darlene Love and included on the 1963 seasonal compilation album, A Christmas Gift for You from Philles Records. The song was written by Ellie Greenwich and Jeff Barry (Phil Spector also is co-credited), with the intention of being sung by Ronnie Spector of The Ronettes. According to Darlene Love, Ronnie Spector was not able to put as much emotion into the song as needed. Instead, Love was brought into the studio to record the song, which became a big success over time and one of her signature tunes. Love's later song, "All Alone on Christmas", which was used in the 1992 Christmas movie, Home Alone 2, referenced the song. Darlene Love performed the song annually on the final new episode before Christmas of Late Night with David Letterman. 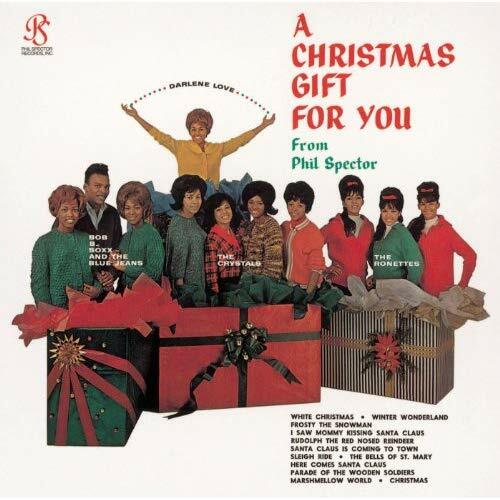 During the 1963 recording sessions for "Christmas (Baby Please Come Home)", Spector thought the track was strong enough to warrant a non-seasonal version, and cut a version titled "Johnny (Baby Please Come Home)" at the same time as "Christmas" (also performed by Darlene Love). This version was not released to the public until January 1977 as the B-side of Love's single "Lord, if You're a Woman". In 2009 they were together at stage in MSG. (2009-10-29 Madison Square Garden, New York City, NY). He inducted her with a lot of admiration and as : "the voice of Phil Spector’s greatest creations".